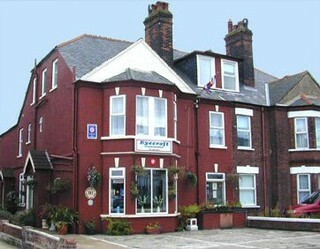 Located in the quieter end of Great Yarmouth, with the beach, town centre and race track just a few minutes walk away. 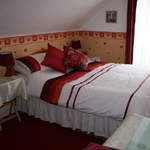 B&B accommodation in a choice of triple, double, twin and single bedded rooms, with welcome baskets supplied. Your amicable and friendly host Caroline, serves a small range of beers, wines, and spirits in the cosy bar... ideal to plan your days or nights in this picturesque area of England. Great Yarmouth has a rich and proud maritime heritage and here you will find plenty to see and do, including the Nelson Museum, Tolhouse Museum of Prison Life and many shopping, dining and drinking options! 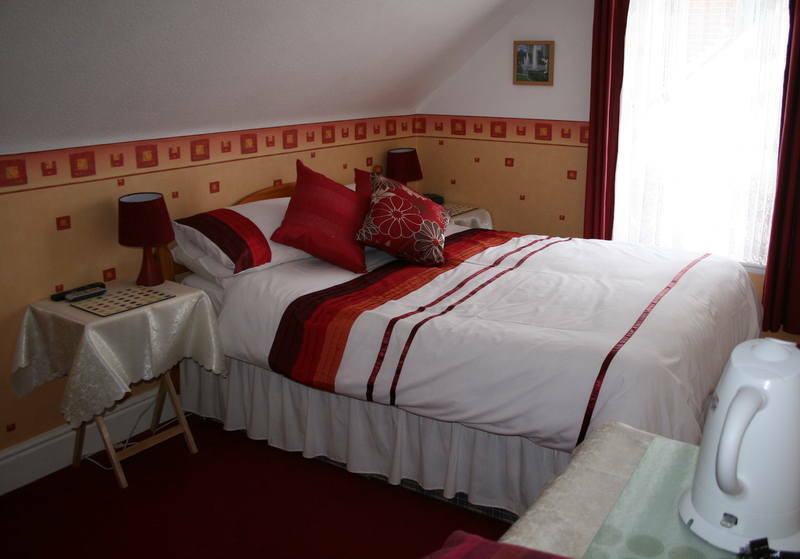 A great base from which to explore the Norfolk Broads, Suffolk and the surrounding areas. Garaged and private parking. In the vibrant market town of Harleston, along the Suffolk and Norfolk border, (A143) midway between Ipswich in the south and the historic city of Norwich to the north. to tour the area and within an easy ride to the charismatic seaside town of Southwold, Lowestoft, Bury St Edmunds and Great Yarmouth. Mundesley - a secret gem of a location from which you can enjoy the delights of beautiful sandy beaches, the natural beauty of the salt marshes and the stunning North Norfolk countryside. A great location for motorcyclists with the lovely Norfolk Broads, the pretty villages of Bacton, Overstrand and Wroxham, historic towns and Cromer; the 'Gem of the Norfolk Coast', within an easy ride. from Snetterton Circuit. excellent village pub, close to the historic market town of Wymondham, the Suffolk border, Norwich and less than an hour to the coast and Great Yarmouth. 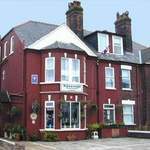 Biker Friendly Accommodation in Norfolk, England. Hotels, B&B, guest houses, cottages, camping. Ideal for touring! Norwich City, Downham Market, Thetford Forest, Swaffham, Market Shipborough, kings Lynn, H Biker cafe, Great yarmouth, Watton, Norfolk, Sandringham Estate, Bressingham Steam,Snetterton race circuit, seaside town of Sheringham, town of Cromer, Sandringham Royal Estate, Priory Maze, the Norfolk Broads, Great Yarmouth, village of Docking, Brancaster, The Royal Estate at Sandringham, boat trips, village of Burnham Market, bikers are welcome, the town of Downham Market, King's Lynn, Hunstanton on the coast and Peterborough, Situated in the quiet seaside village of Heacham, on the West coast of Norfolk, stately homes such as Sandringham House and Holkham Hall, the RSPB Nature Reserves at Snettisham and Titchwell, Hunstanton Sea Life Centre, and the famous Norfolk Lavender in Heacham itself. A short stroll to a pub and cafe and just three miles to the seaside town of Hunstanton, known locally as 'Sunny Hunny'!